Saudi Arabia has reportedly thrown millions of dollars at murdered Saudi journalist Jamal Khashoggi’s family, and his children could stand to get more money should they agree to show mercy to his alleged killers under the nation’s justice system. Khashoggi’s four children have “received million-dollar houses in the kingdom and monthly five-figure payments,” current and former Saudi officials as well as people close to the family told The Washington Post. The CIA has said it has “medium to high confidence” that Saudi Crown Prince Mohammed Bin Salman ordered Khashoggi’s killing, according to WaPo. 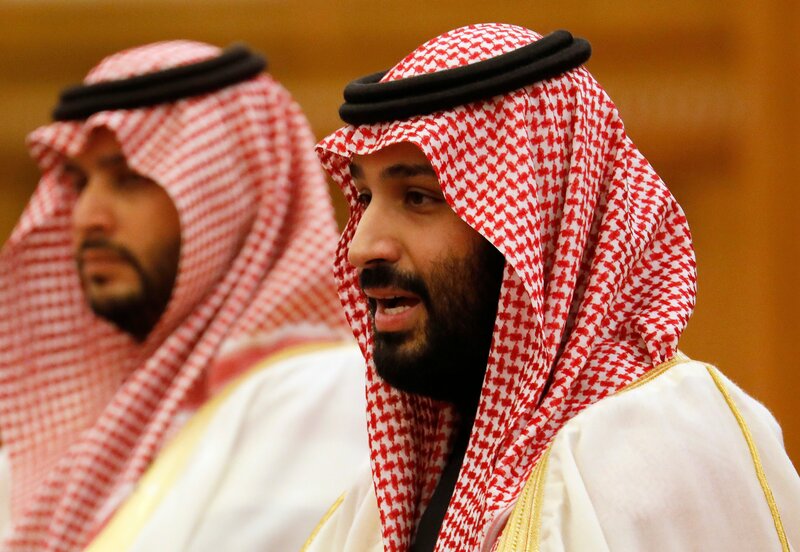 The crown prince is the king’s son and has had great power in the kingdom since 2017. Khashoggi has two sons and two daughters who might receive tens of millions of dollars in “blood money” as their father’s accused killers are on trial over the next few months, reported WaPo citing unnamed sources. Khashoggi’s children could have to absolve the killers to collect the money. Saudi officials paint the suspected killers as rogue operators who were supposed to bring Khashoggi back to Riyadh alive. They also deny that the crown prince was ever involved. Khashoggi’s children have been quiet about the kingdom’s alleged actions even as the story attracted the attention of the world. Saudi Arabia and the crown prince received international attention for a very different reason Monday. The kingdom’s national oil company proved it was the most profitable company in the world with $111 billion in net income in 2018, beating out Apple for first place. The crown prince reportedly plans to leverage the profits in his quest to modernize the nation.